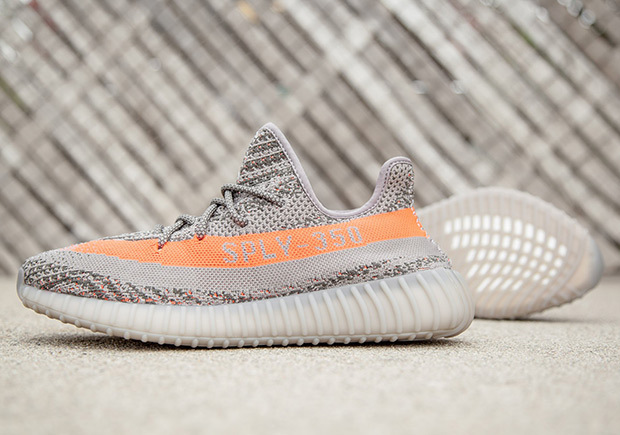 The adidas Yeezy Boost 350 V2 goes live on the adidas Confirmed App today at 4PM EDT, with reservation opportunities available to those who live in specific zones that adidas has placed around the nation. We expect things to…not go very smoothly, because the last few releases on the Confirmed App opened and closed rather quickly, and the last Yeezy release on the Confirmed App had people desperately waiting by their phones, delaying the inevitable. Still, it’s wiser to take advantage of every possible outlet, so fire up your Confirmed App before the official start time and draw quickly. Are you confident in your chances of grabbing the latest Yeezy Boost offering? If not, be sure to enter other raffles available at your local shop.